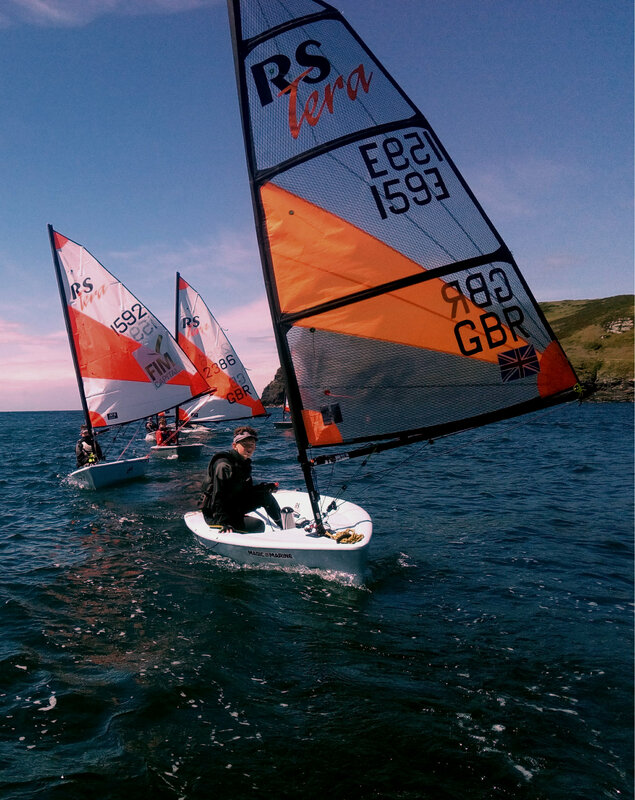 Proud to have trained two World Champions, UK Inland Champion and numerous sailors who have recorded podium positions and top 10 results at World, European and National championships. 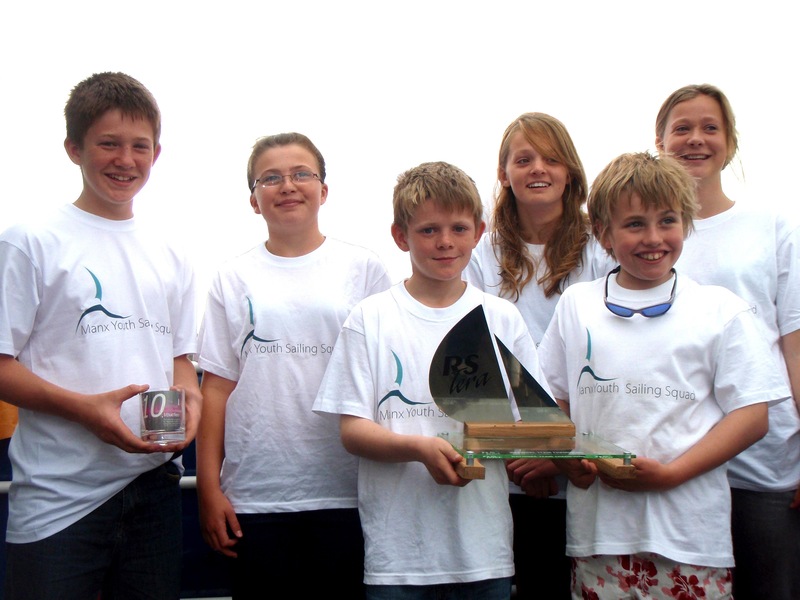 Formed in 2008 with a brief to deliver high level race coaching to a squad of Manx junior sailors and to take them to the National and Inland Championships in the UK each year. 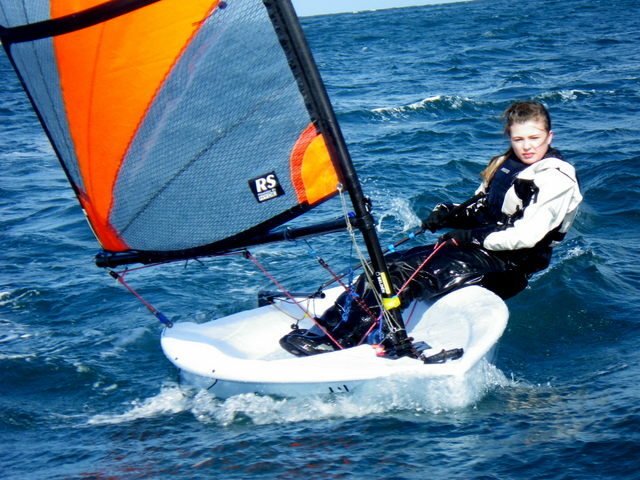 The RS Tera is the class of choice for the team. We support, encourage, nurture and train our sailors. Giving youngsters self belief, courage and confidence. We give our youngsters firm roots to grow their future careers from. We rely on sponsorship and we are delighted to have the support of FIM Capital and from the island’s leading offshore law firm Appleby. 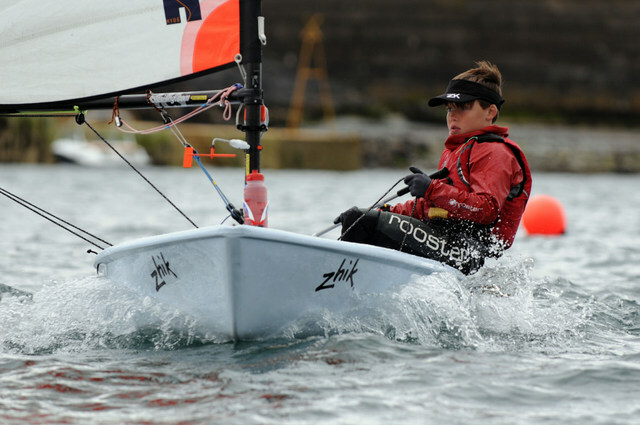 Sponsorship enables us to provide our sailors with high quality boats, sails, coaching, entry fees and the support network needed to to make this happen. We are also grateful for the support of Isle of Man Steam Packet Company who help with travel to and from the Island. 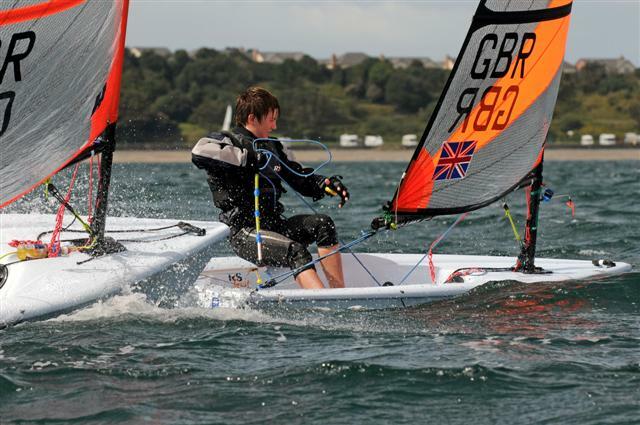 RS Tera World Championship at Weymouth: Teddy Dunn Gold Fleet 9th . 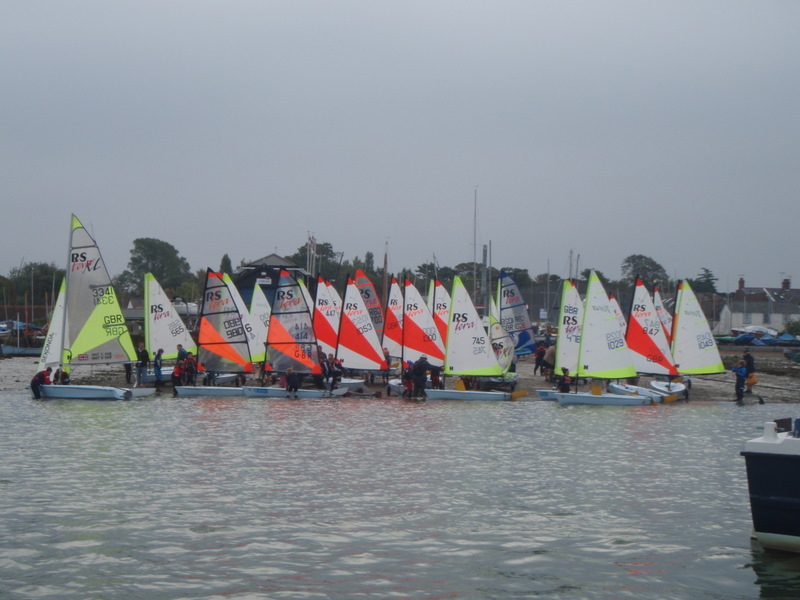 RS Tera Worlds at Carnac, Brittany: 12th Peter Cope. 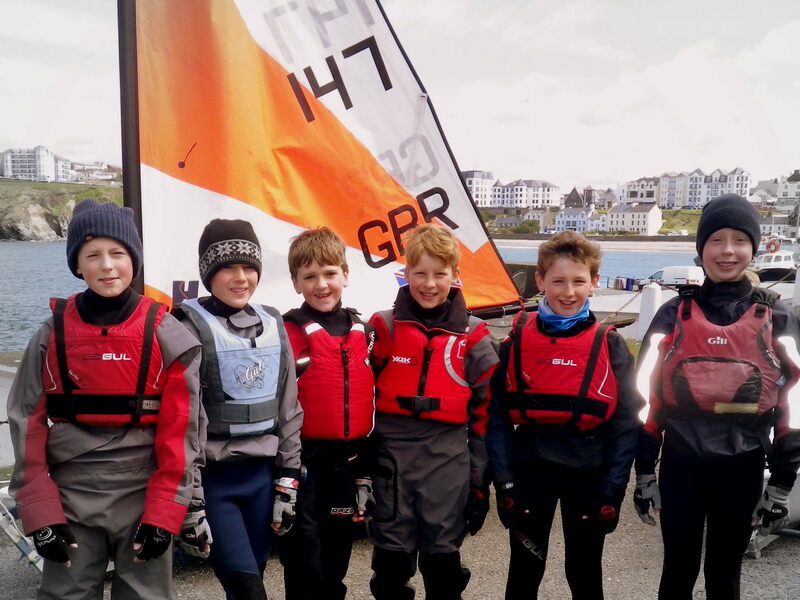 With special note to Nickolas Ellis, Georgia Harding and Tom Whitbread, 1, 2, 3 off the start line – impressive moment for the Manx in a fleet of 65 boats! 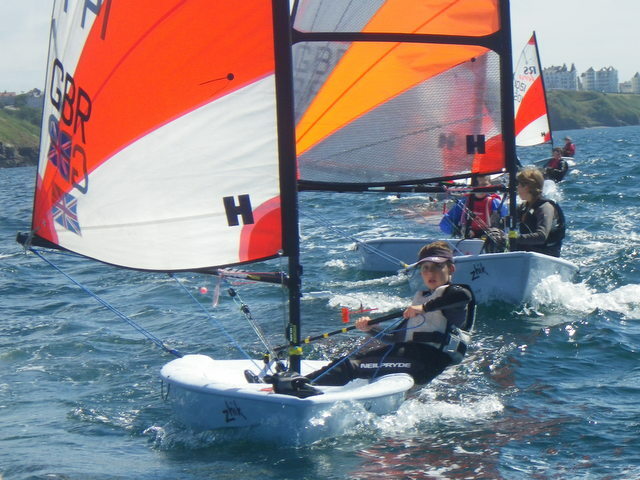 RS Tera World Championship, Spain: 3rd Ben Batchelor, 15th Alec Cope. 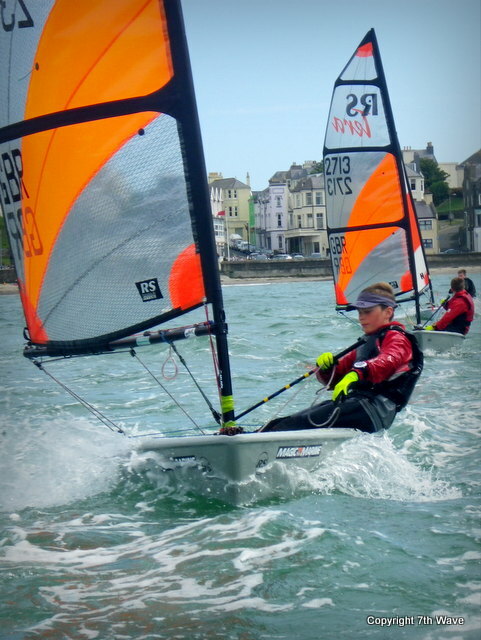 At the end of the season Ben was ranked Number 1 in the RS Tera class in Great Britain! Ben is a recipient IOM Sport Aid Foundation support, this year his grant comes from the Mark Cavendish Foundation and Ben is delighted that Cav is following his progress on Twitter! 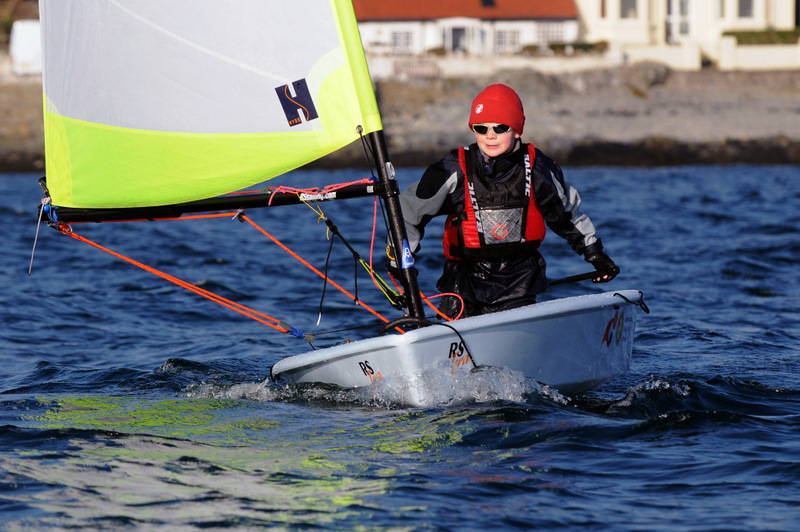 Greg Kelly awarded RYA NW Region Young Sailor of the Year. 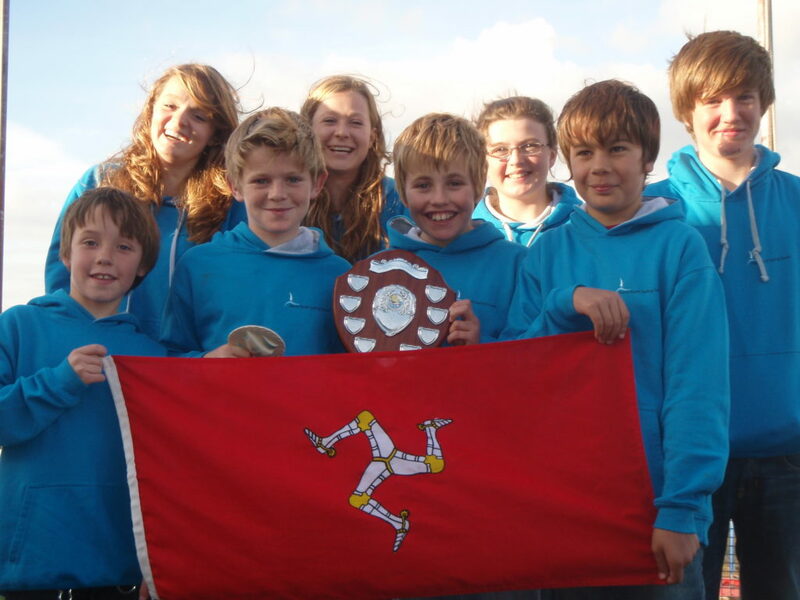 Manx Youth Sailing Squad shortlisted for Team of the Year at IOM Sports Awards and Jen for Coach of the Year. 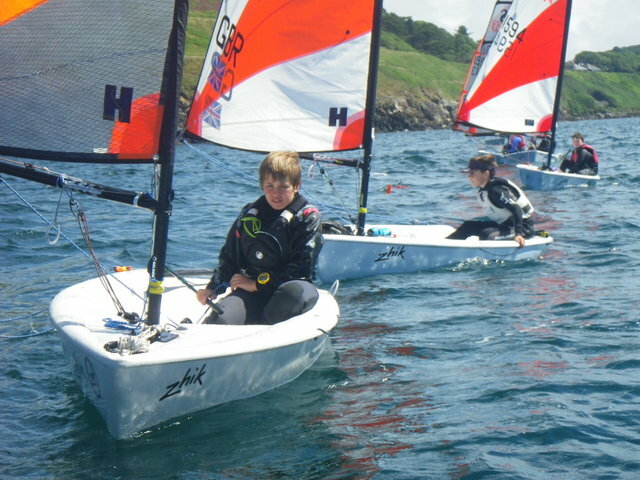 RS Tera Inlands: Greg Kelly wins the first race and finishes 3rd overall, with James Kelly, 10th and Izzy Sharpe 14th.